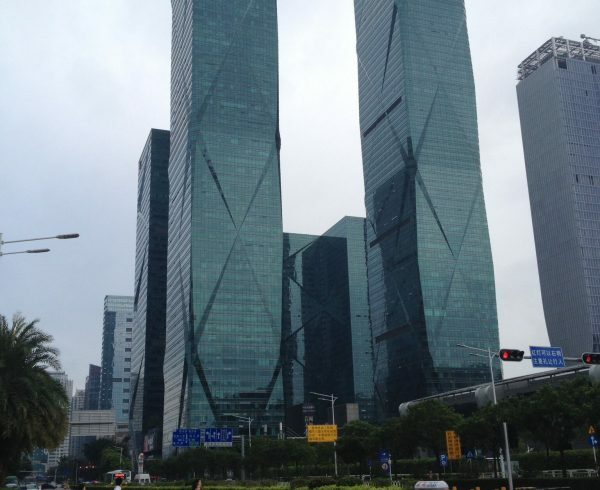 China is soon turning into a major business hub for international ventures in Asia. 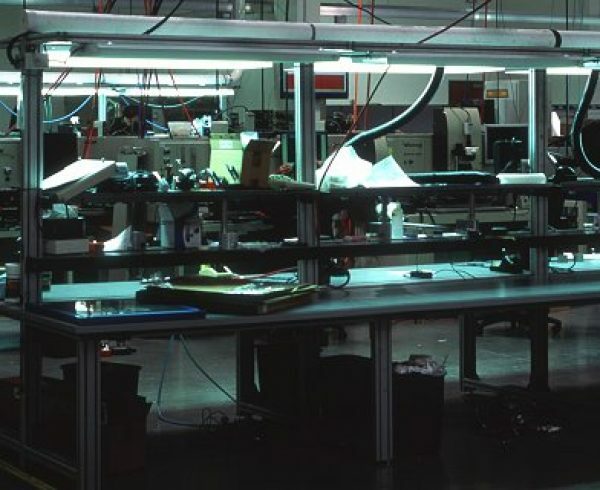 Rising economy, great working environments, and ample of opportunities for new business in initiatives are the reasons behind this growing reputation. 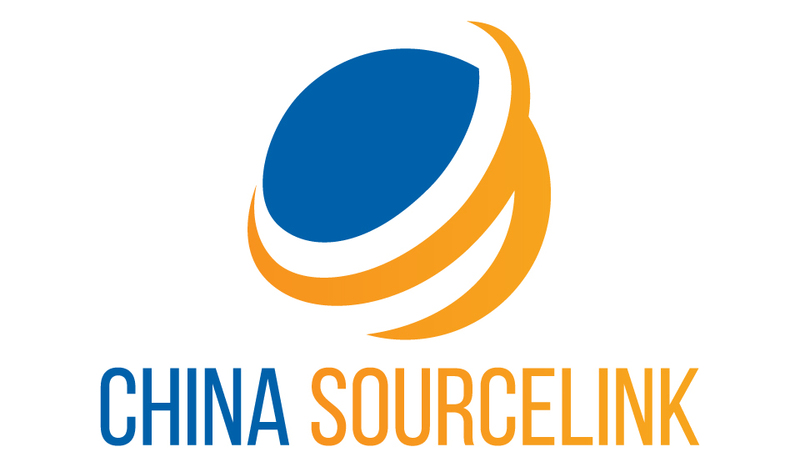 Most of developed Countries are outsourcing manufacturing to China while hiring a China sourcing agent to help them identify the suppliers, and also there is an increasing demand on Amazon sourcing since most of the sellers would like to source their products straight from China. However, language may become a barrier for native English speaking clients who want to setup a business in China. 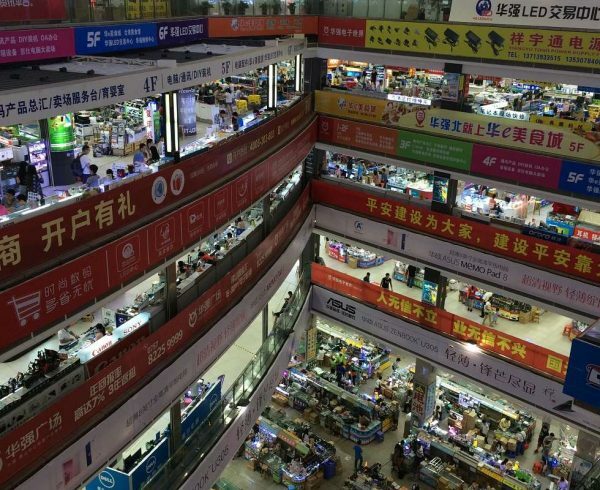 Since many business firms want to try their hands at entering the Chinese market, the demand for translators or interpreters has also increased. 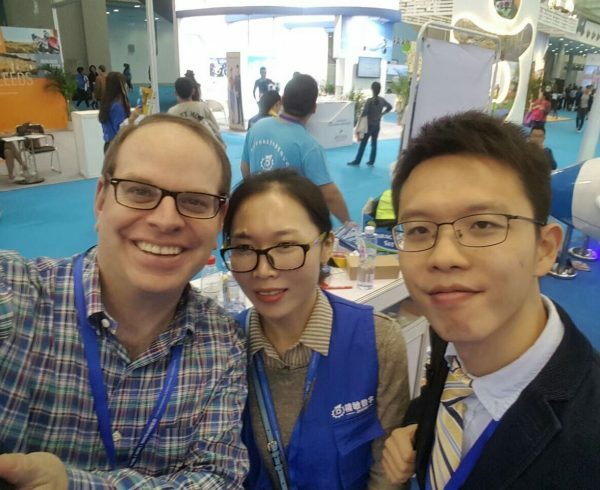 So what are the Shenzhen interpreter and translator hiring tips? Setting up a business is not an easy task and that too in a foreign country. 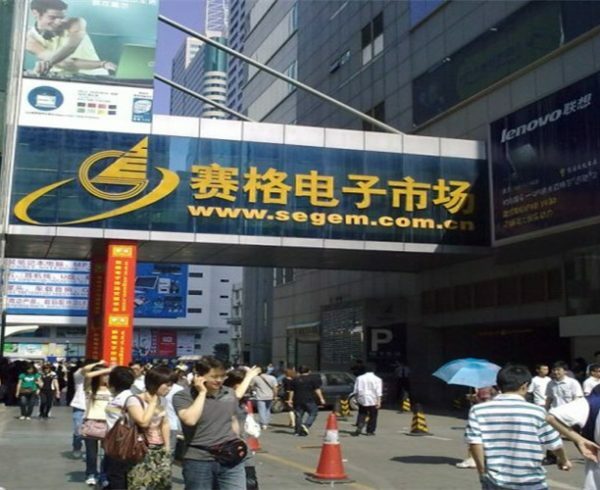 This is also true when it comes to China registry or also known as China company registry for foreign nationals. 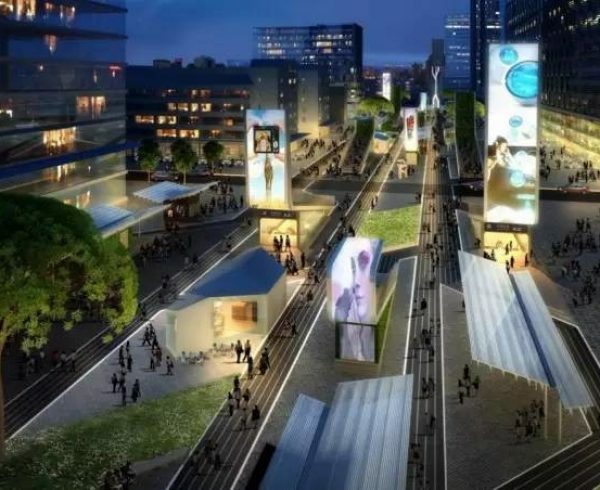 You need to make use of many local resources and need to establish a connection with many local residents. This is where translators of interpreters come in. Translators or interpreters can assist you in understanding the Chinese language as well as making your Chinese counterparts understand your point of view. 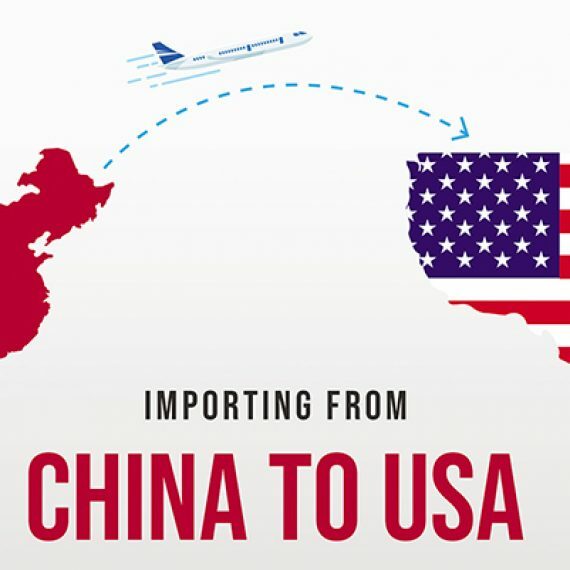 Thus, they can become a well-established connection between you and the Chinese resources. Here are some reliable tips which can lend you a helping hand in hiring a translator or interpreter in China. While looking for Chinese interpreter, make sure that you search for native speakers. This is necessary to get best results in the translation process. Make it a point that you want only native speakers while you post an ad for the Shenzhen interpreter. Moreover, it is comparatively easier for native speakers to provide you better accurate results in translation as Chinese is their mother tongue. An experienced and professional native speaker will easily translate and communicate clearly about your requirements and needs with local people. Experience always matters and translation is an industry where the importance of experience is imperative. This is a very essential part for those English-speaking foreigners who are seeking Shenzhen interpreter and translator hiring tips. 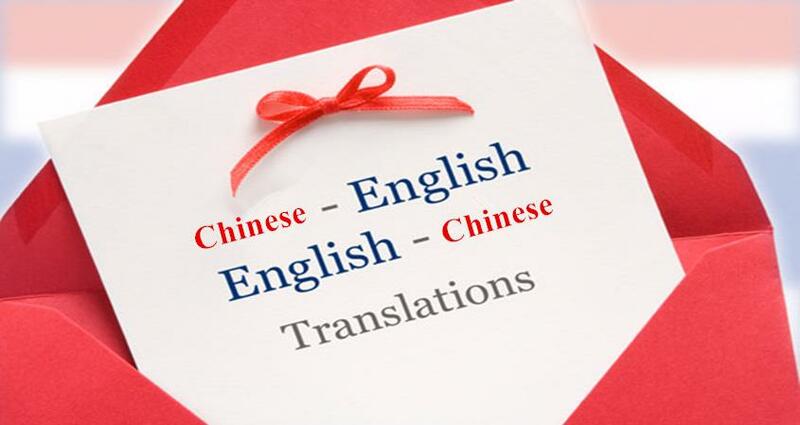 The best part about the experienced and professional Shenzhen translator is that they can provide you quality and accurate translated work within a short span of time. Moreover, when you work with professional translators, there is little scope of mistakes as they are well versed with their work. For example, if you want to get your legal documents translated, it is essential to hire a translator who can perform the work without any flaws. Try to look for translators who enjoy a reputation of being focused and maintain their deadlines. Remember, time is money especially in business terms. Someone who is not bothered about translating the work in time can cause much harm for your business. 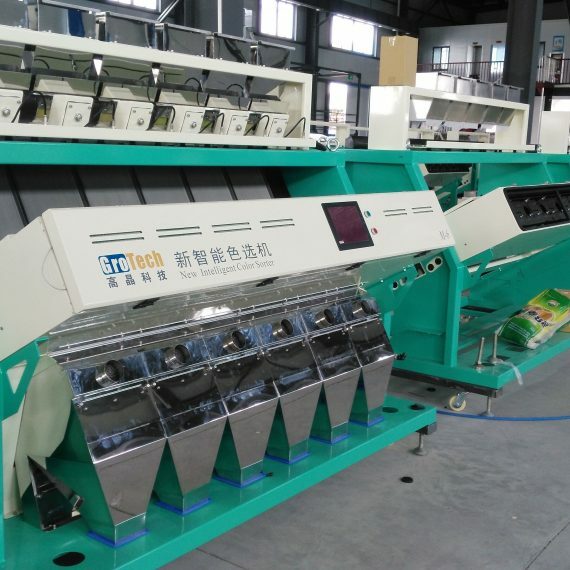 Moreover, if the translator is well focused, he can assist you in making your operations smooth in China. Thus, your business will surely meet with much desired success. It is always advisable to hire a translator who has a better understanding of both the target and the source language. After all, there should not be a need to hire a translator to understand what you interpreter is trying to say. The English interpret in China should be able to understand both English and Chinese. Having basic knowledge of English can sometimes be insufficient when you are hiring someone for taking care of your translation process. Thus, always include the clause that you need someone who has a deep knowledge of both English and Chinese language when posting an ad for translator. Your translator may have some questions for you and thus it is important to stay in constant touch with him. Talk in detail about your requirements, your needs, your target audience, the kind of translation services you would need, etc. Staying in constant communication can also reduce the percentage of confusions or mistakes in your dealings. This is not only a rule of thumb for Shenzhen interpreter and translator hiring tips, but also it applies to any type of interpretation or translation project. Communication is the key to success. Translation services may cost a little higher. However, many business firms are not willing to pay these higher prices and even agree to compromise with low quality China interpreter services. Remember, quality comes with a price. Moreover, the translation services cost do not waver much. Thus, there are little chances that someone can dupe you by asking for higher than industry norms when it comes to pricing. Always set a deadline when giving translation work. Otherwise you would be disappointed. If the translator gets all the time in the world to complete the work, he would not be serious about it. This is a well established psychological fact which cannot be ignored. Also, keep in mind that translation is not just replacing English words with Chinese words or vice versa. A language can never be 100 percent translated. Some modifications need to be made while keeping the language aspects in mind which needs some time. 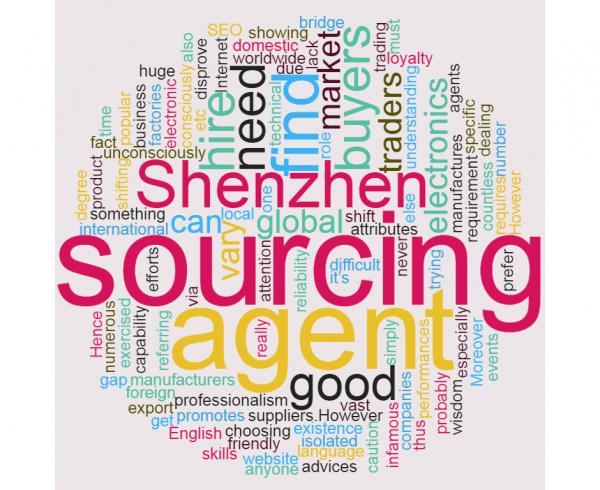 This is the part where most of the people fails to take into account when it comes to getting Shenzhen interpreter and translator hiring tips. Though it may be a little difficult to find a translator who has in depth knowledge of your business sector, it is surely a preferred aspect. An interpreter who has enough knowledge about your industry types can perform the translation services with much quicker pace and accuracy. 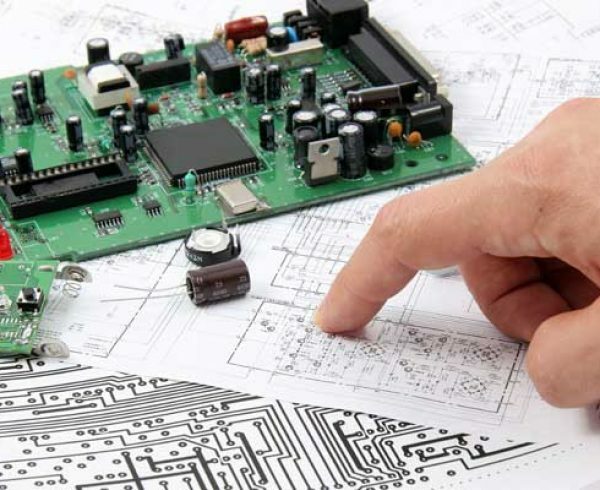 In fact, most of the Shenzhen sourcing agent is also a language interpreter, given the fact that they have expertise in consumer electronics where the city is consider the sourcing capital for electronics. There are many Chinese translation service providers which can offer you reliable and efficient interprets and that too at affordable cost. However, the need is to hire a translator in China who understands your requirements quite well. 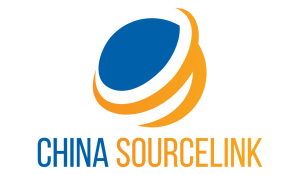 China Source link is one such fire which has been providing Chinese interpreter services since long with many loyal customers in their share.